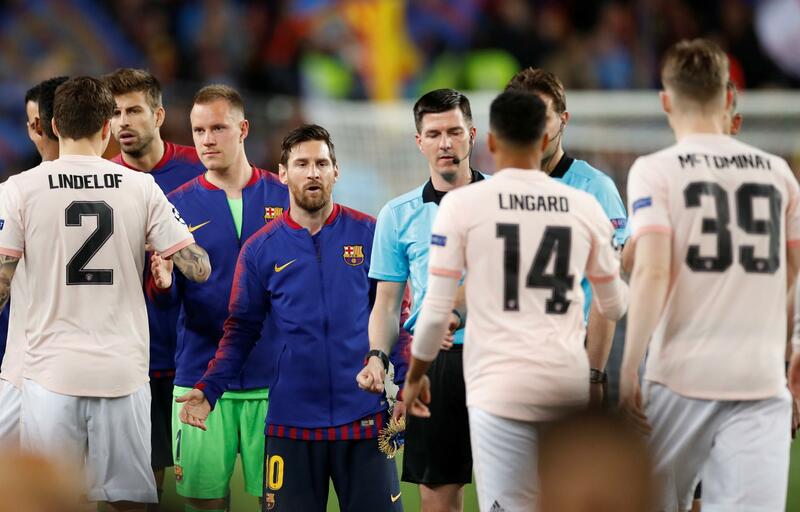 Chris Smalling “woke the beast up” in Lionel Messi by getting physical with the Barcelona superstar, claims Rio Ferdinand. 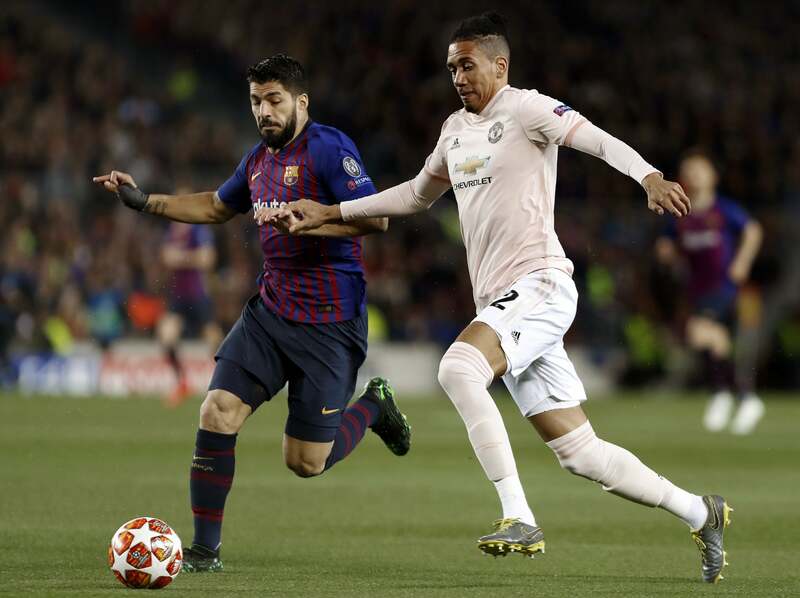 The Manchester United defender made some aggressive challenges on the Argentine forward in the first leg, leaving him with a bleeding nose. 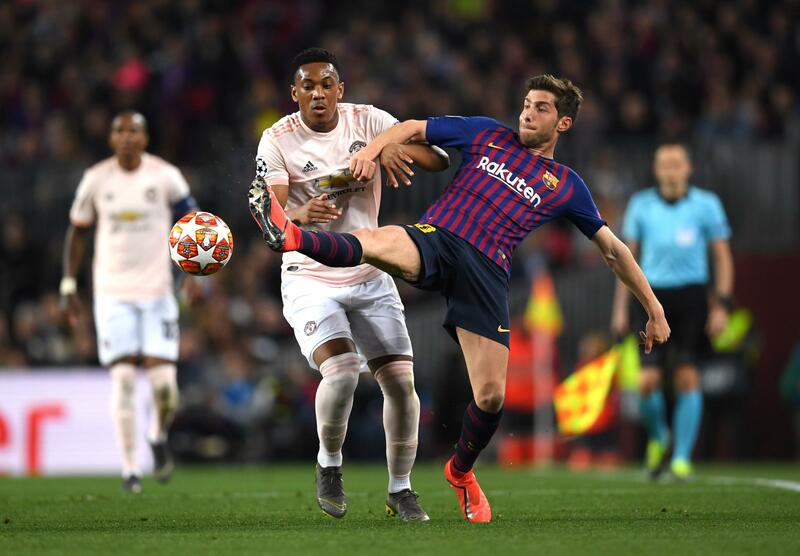 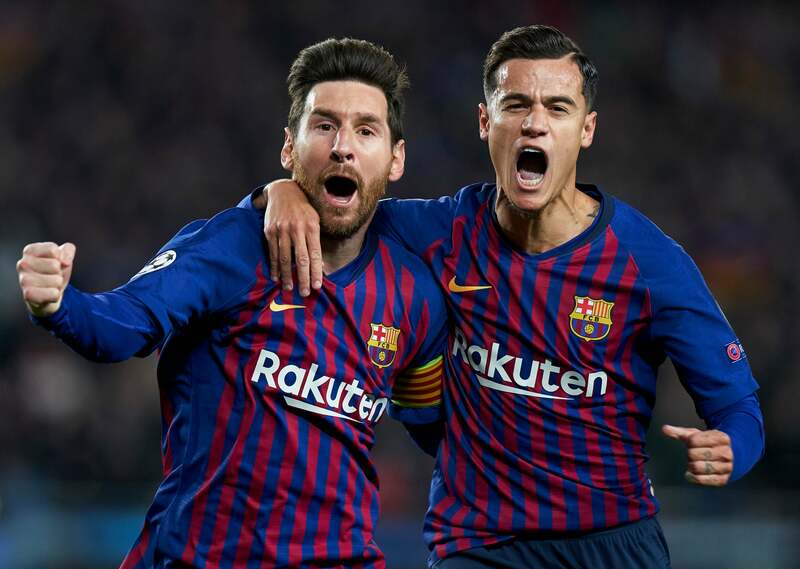 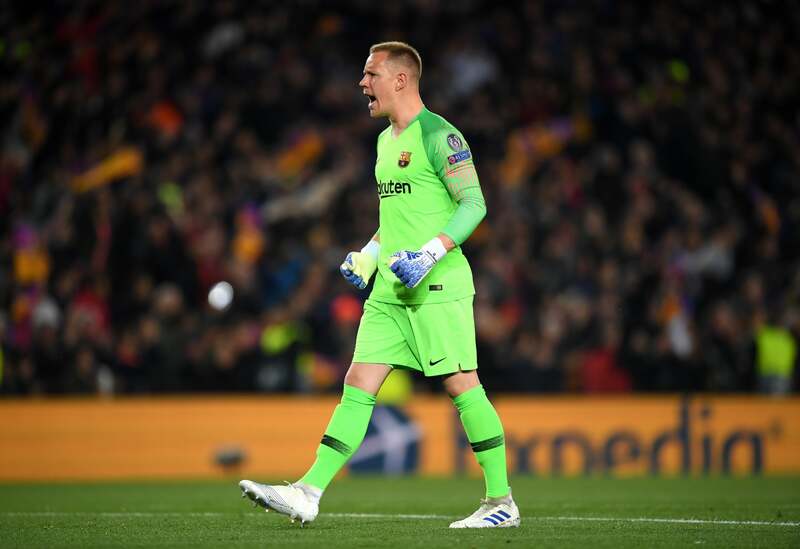 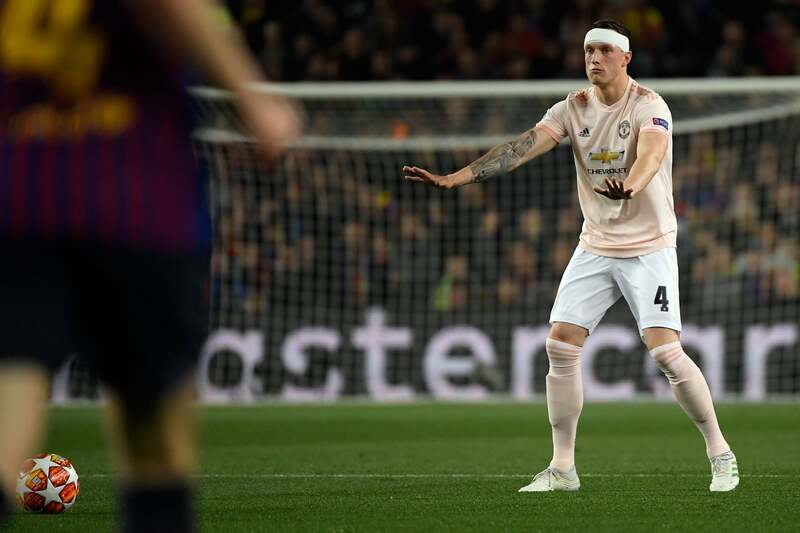 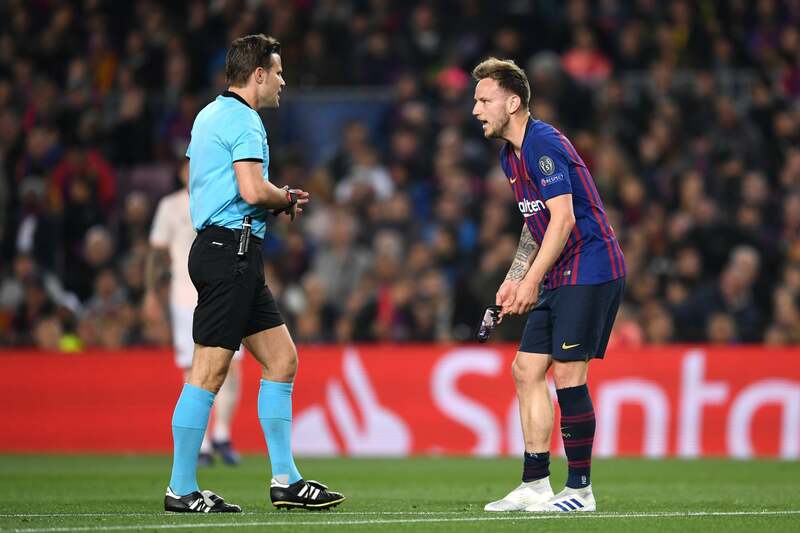 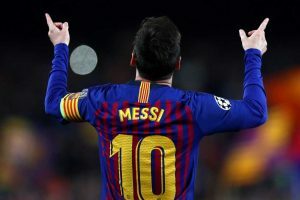 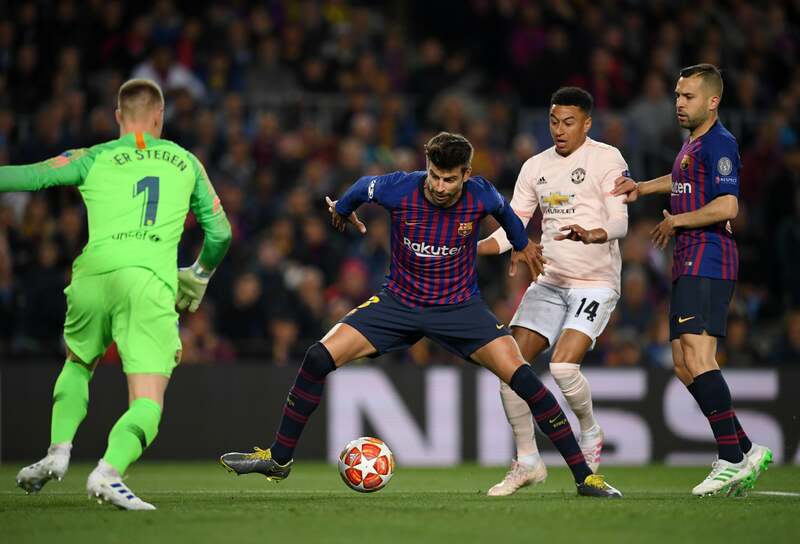 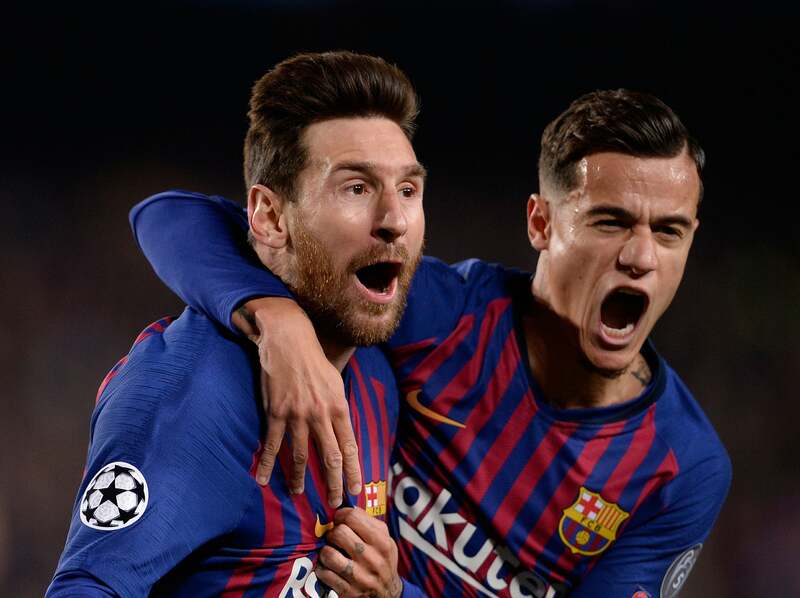 But Messi had the last laugh, shining in the second leg in a one-sided victory, including two goals to seal a 4-0 aggregate victory against Ole Gunnar Solskjaer’s side. 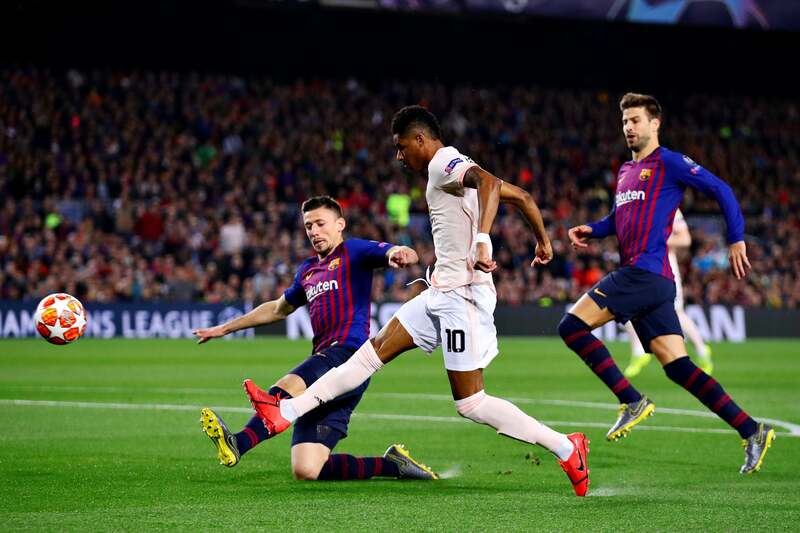 And Ferdinand insists Smalling’s tactics worked against United, fuelling Messi to deliver an incredible performance to end their Champions League hopes. 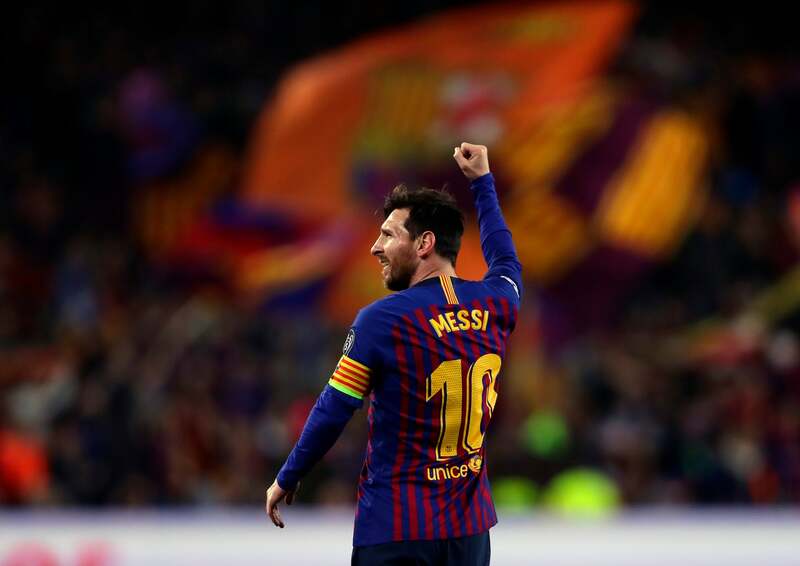 “He just comes alive he really does. 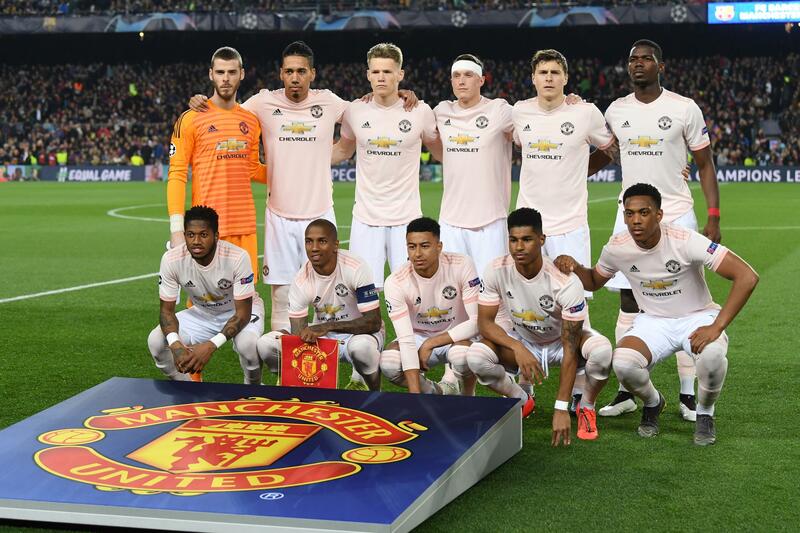 One of the best live performances I have ever seen,” Ferdinand told BT Sport. 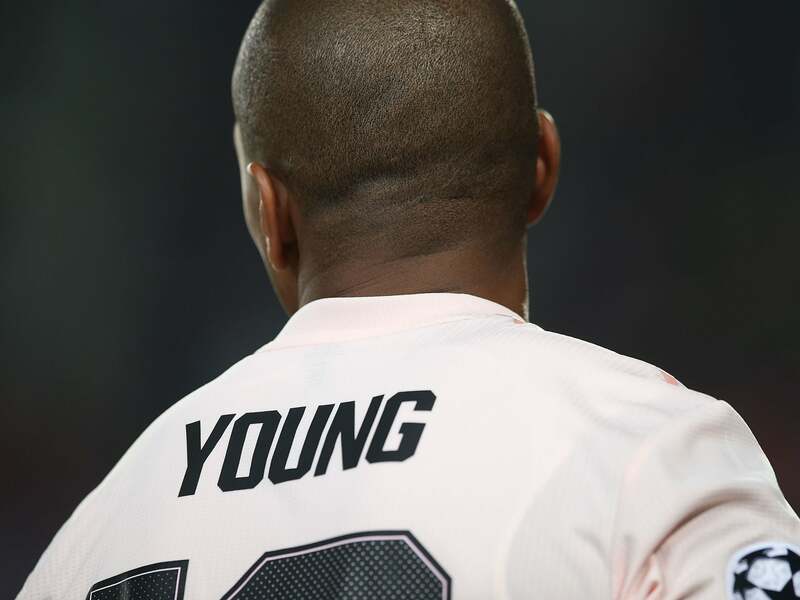 “Smalling smashed him in the first game, it is probably the worst thing that could have happened. 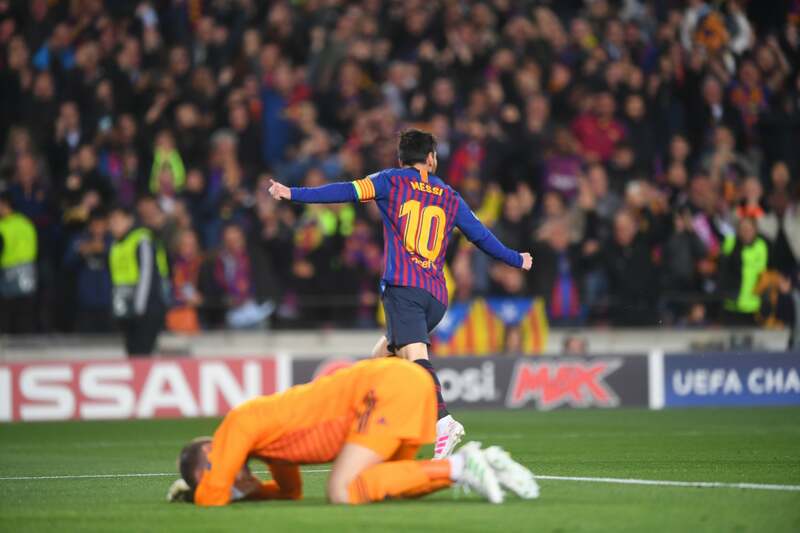 He woke the beast up. 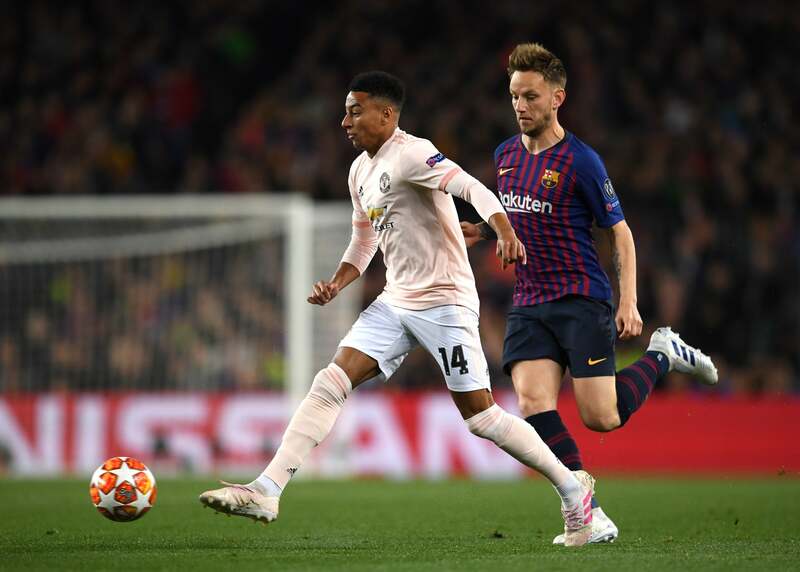 Ferdinand also tipped Liverpool to win the Champions League, and believes the Reds would have taken advantage of the early pressure United enjoyed at the Nou Camp on Tuesday. 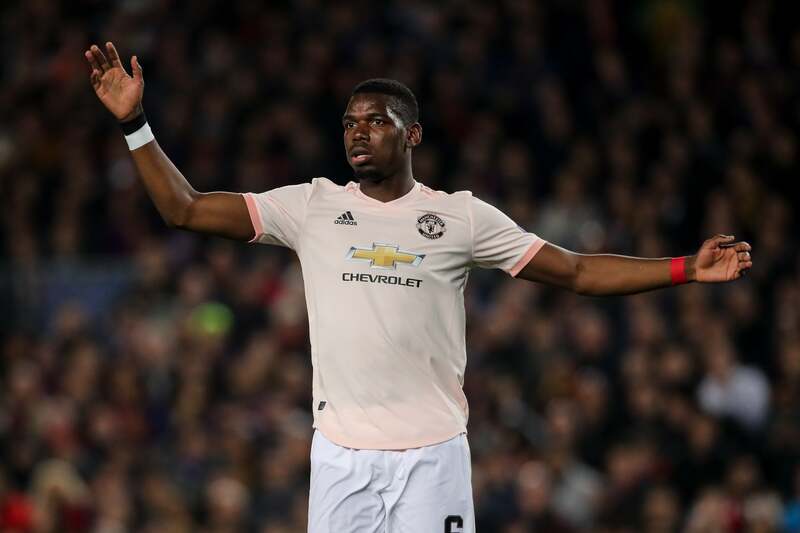 “I think [Jurgen] Klopp will look at those first ten minutes [of United against Barcelona] in this game today because, listen, if [Sadio] Mane, [Mohamed] Salah and [Roberto] Firmino go through there I’m expecting a different turnout on those occasions,” he added. 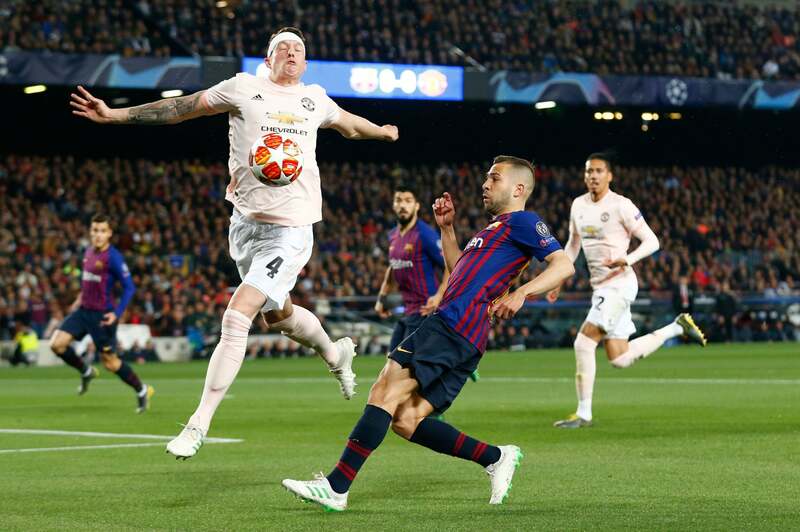 “I think they score those chances. 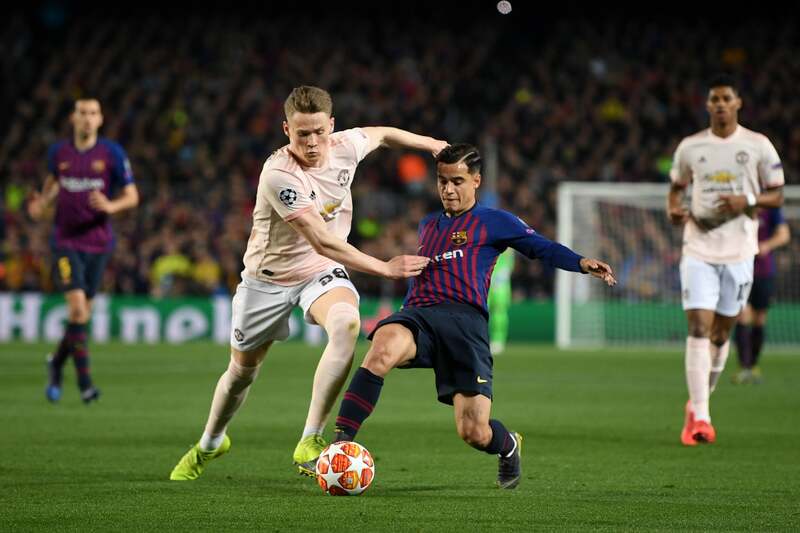 ‘I think that game could be set up perfectly for Liverpool because if they play on the counter-attack, they’re an energetic team, they have a physicality which is different to this Man United team. 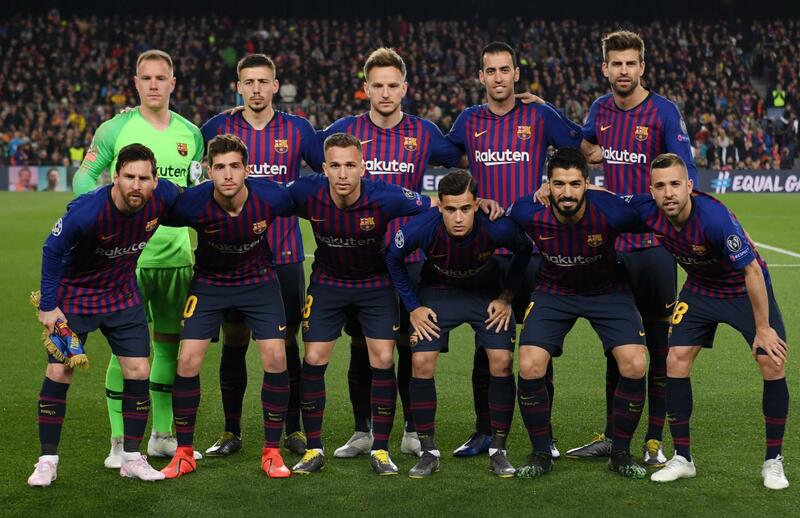 “I think they’ll cause more problems to this Barcelona team. 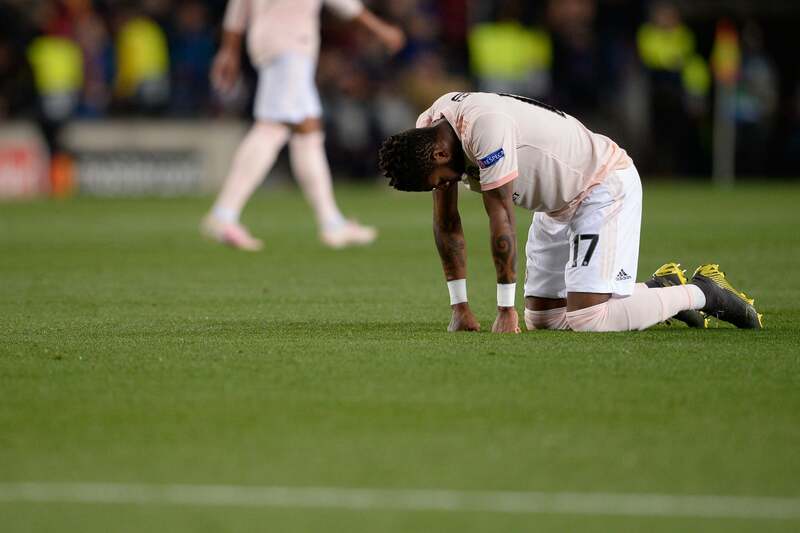 But, saying that, they’ve got Messi and how you prepare for him… we don’t know.